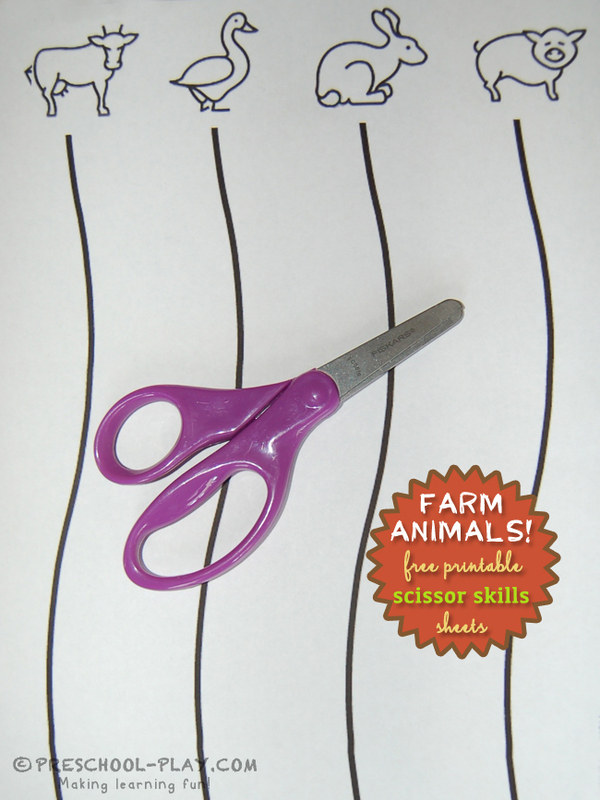 Here are some new farm animal scissor skills sheets to go along with our Farm Beginning Sounds Worksheet and our Farm Tracing Skills . 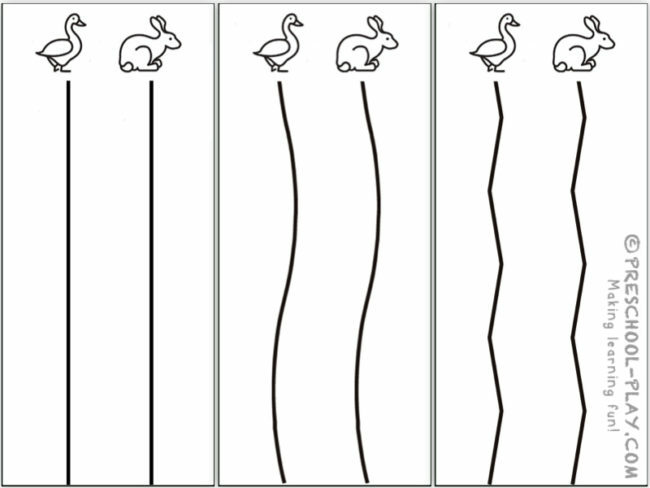 There are 3 free scissor printables available: one straight line, one curvy, and one zigzag. 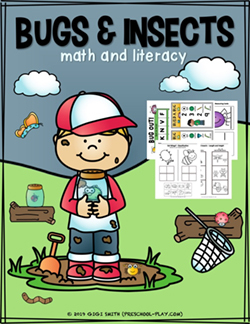 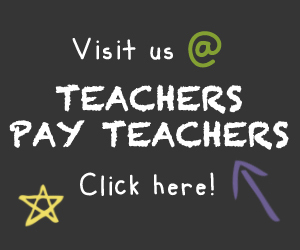 Download them all for children of different levels.